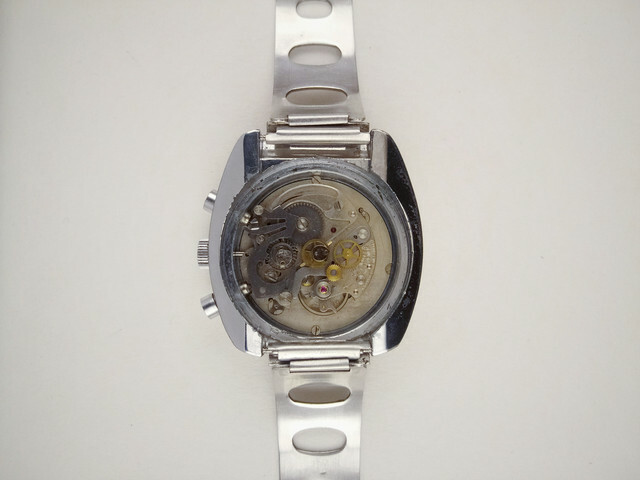 Thats what I call "poor man's chronograph"! 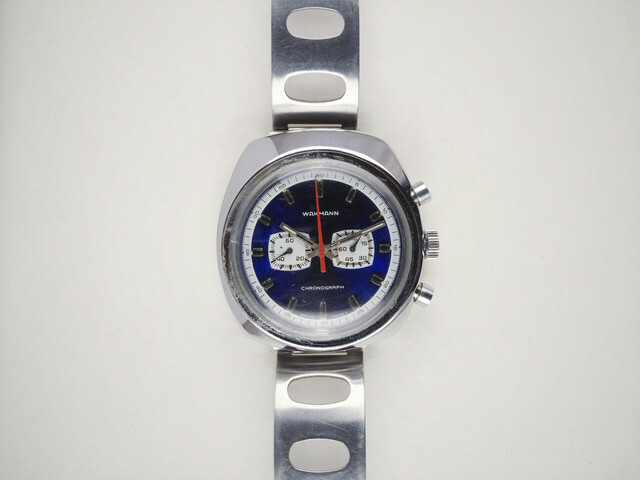 For sale vintage Wakmann rare chronograph circa 1970. Hand winding Lapanouse Cal. 2370 / serviced. Case size: 40mm x 42mm. I'm asking 450$ OBO. Payment with paypal. International shipping (included).